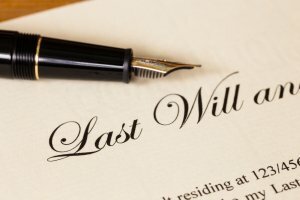 I recently wrote an article about How long it takes to probate a Will on Long Island? In there, you’ll see that it typically ranges from around a year to potentially 3 years for New York state, pending on the complexity of the Estate. 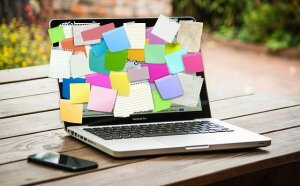 In this companion piece, I want to highlight the elements that can delay the process because sometimes proper planning can help you minimize (or even avoid) excess delays. Some of the timeline is based on court waiting periods and statutory time frames, some of is because it just takes time to locate and liquidate the assets (e.g. time needed to sell a house). Other times, delays are caused by disagreements or uncertainties. Probate takes time, so plan ahead for that and set expectations for yourself and the beneficiaries. For the majority of estates, the probate process can be completed within 1 year…and typically the MINIMUM time would be 7 months from the time the Executor is approved by the court. (This is because in New York, you need to allow for the mandatory waiting time period of 7 months for potential creditors to file claims). And, it may take up to 1 month to get the Will validated and Executor approved, so that already takes you to the 8 month mark. The one exception would be if you have a small estate with less than $30,000 in assets. 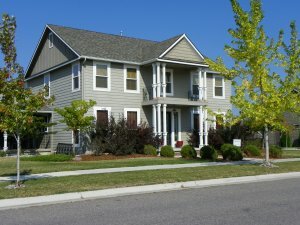 In this case, you can apply for Small Estate Administration which is generally a quicker and less complicated process. These are the 9 most common reasons that it takes longer to probate a will. Some estates involve more than one of these characteristics. Some of these items you can control; others you can’t. When an estate has a lot of complications (e.g. 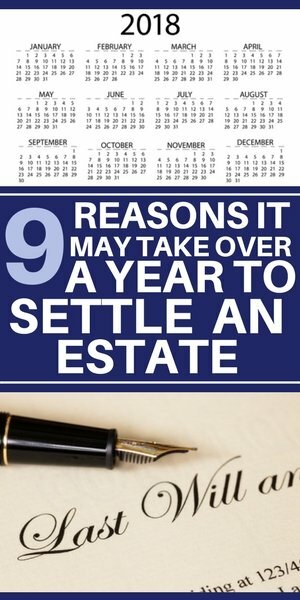 a family business to value, foreign assets, real estate in multiple states), it can take a much longer time to settle. This may involve difficulties in appraising values, dividing up or liquidating assets, multiple state probate courts (and multi-state inheritance tax laws) as well as multiple countries and filings. When an estate has assets that are difficult to value, especially if they are rare, it can take extra time. These types of assets may include artwork, precious jewelry, rare collectibles, race horses, patents, oil or mineral rights, highly illiquid real estate assets (which might be both challenging to value and/or challenging to sell either because they are extremely expensive or have many issues). 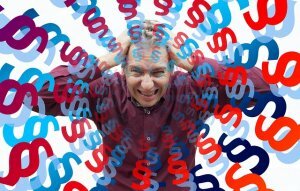 Also bear in mind that for some of these unusual assets, the IRS or state tax authority may challenge the true value of the asset for estate tax purposes. And, if an asset is a high value but also highly illiquid, it may cause the estate to remain open many years until the asset is sold (or until beneficiaries or creditors agree to take ownership of the asset). Federal estate returns can cause the greatest delay in completing the probate process. The Executor’s deadline for filing the return is 9 months after the decedent’s death (unless an extension is granted). Then, the Executor needs to wait for the IRS and/or state to approve the return and issue the closing letter. In some cases, this can take up to 2 years, especially for larger and more complex estates. The probate process can not be completed until this letter is received. You can read more about the inheritance taxes here. (Please note that there are multiple types of taxes and they vary by state. Check this article for more details. For many estates, the house is the largest asset, and it can often take longer than expected to prepare and sell the property. In fact on Long Island, the average time on market is 6.5 months. But, it can easily take 3 to 6 months to clear out and prepare the house for the market, especially if there is a lot of deferred maintenance. And, sometimes, this becomes a bit of a Catch-22 as you need to improve the house to prepare it for the market, but the estate doesn’t have the funds to do this until after the house sells. But, the house won’t sell until the repairs and improvements are made. 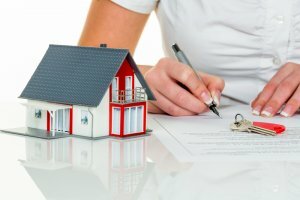 If you’re in this situation or if you just need to sell the inherited home fast so you can settle the estate, there is a faster way, and we can help. We buy houses for cash on Long Island, and we can buy them in any condition. Best of all, we can usually close in as little as 2 to 4 weeks. If you have an interest in discussing this further, please fill out the contact form below (or call me (Rich Witt) at (516) 330-6940. When more people are involved, it just takes longer to probate a Will. That’s because the beneficiaries need to be informed and updated at various points, and sign documents. The more people there are, the longer it tends to take as some of them delay. Inevitably, there will always be one or two who need to be reminded and prodded along to return their signed documents to the probate attorney in a timely fashion. Also, when beneficiaries are further away, it can also take longer (as documents need to be signed (with a notary) and mailed (not emailed) or signed in person (with a notary)). Delays due to this happen quite often. The Executor can help reduce delays by letting people know the timeline ahead of time and the impact of these delays. Also, good follow up helps. 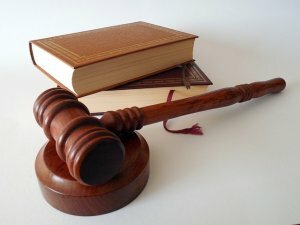 Sometimes heirs can’t decide what to do with a piece of real estate, and time is spent trying to come to an agreement or settle the matter in court. But, nothing can drag out the probate process like a family feud. Sometimes, it brings out the worst in people and adds salt to old wounds. When beneficiaries disagree (or won’t speak to each other), it takes the Executor longer, and they may even be forced to go to court to gain permission from the probate judge (e.g. if beneficiaries can’t agree on what to do with the house). Sometimes things spiral out of control and the beneficiaries may hire their own attorneys who will then question everything and slow down the process even more. And, if a Will is contested, that could take years to sort out. And, of course the legal and the court fees will add up and reduce the amount of the inheritance as well as delay it’s distribution. When this happens, it can obviously delay the process, regardless of whether someone did or did not have a Will. Also, if an heir has passed away or has become incapacitated, that can cause delays (especially if that person was appointed as a guardian). Often, a Will will provide clauses for this, but not always. This just makes the Executor’s job more time consuming. Sometimes, this is because they are not aware of all of the accounts or assets, sometimes it may be the ability to access the assets, and other times, it may be hard to reconcile numbers or find the proper documentation (e.g. title to a home or car or boat, etc.). 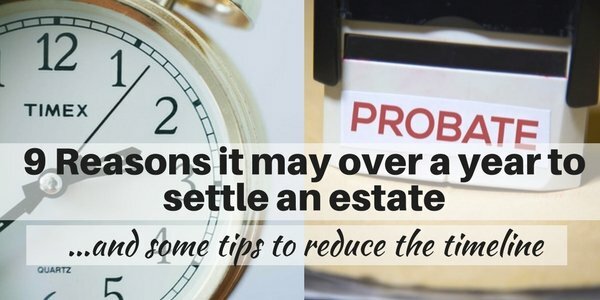 The Probate court and Estate attorney can provide good resources to help with this, but it can definitely cause delays and additional filings. Sometimes the chosen Executor just isn’t right for the job. They may not have the right organizational skills or attention to detail. Or, they may not be very effective at managing money. Or sometimes, after the death of a loved one, the Executor is just overridden with grief and can’t function properly as an Executor role due to all the memories that are stirred up. More often, the Executor may be a bit careless and busy with other parts of their life and miss deadlines. Or they may just make mistakes. It’s critical to have a good understanding of the timeline and deadlines (especially filing deadlines) and adhere to them (or ask the court for an extension ahead of time). This is where it really helps to have a good estate attorney. They will make the process faster, more accurate and less stressful…and make sure you adhere to the court deadlines. If you or your loved one plans ahead, it can make things much faster and easier for their heirs (and it can potentially save them money, too). Many of us don’t like to think about these things, so we delay and put it off. But, some simple estate planning can go a long way (and there can even be some tax benefits, too). 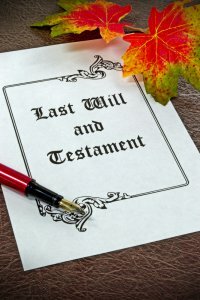 Create a Will and do some Estate planning with an Estate attorney. First, this will make sure that your assets are divided in the way that you attend. Second, if you have children and/or pets, you can name who their guardian would be. Third, you can appoint your chosen Executor (i.e. the person you entrust to manage and distribute your assets). In addition, your attorney will provide several estate planning tips that will make things faster, easier and less expensive for your loved ones. For example, you can have several assets pass directly to your heirs without going through the probate process (e.g. payable upon death accounts, life insurance, etc.). Some of these items will make it much easier for your relatives to take care of immediate costs (e.g. funeral burial) rather than waiting several months). It will relieve a lot of financial stress. Make sure you have a clear record of your family members, their relationship to you, current addresses and phone numbers. This becomes more important if you don’t have children or a spouse, but have siblings, cousins or more removed relatives who may need to receive notice of the probate of your estate before the process can proceed. Talk to your family members about your plans for distributing your estate to minimize disagreements later on. When there are surprises, it just makes it more difficult for everyone involved. The time to complete an estate on Long Island can vary widely on the size and complexity of the estate. It’s often longer and more complex than most people realize. When real estate is involved, it can certainly lengthen the process. 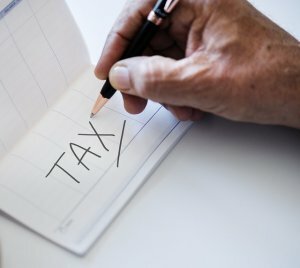 How does the new tax law impact inherited estates in New York State?